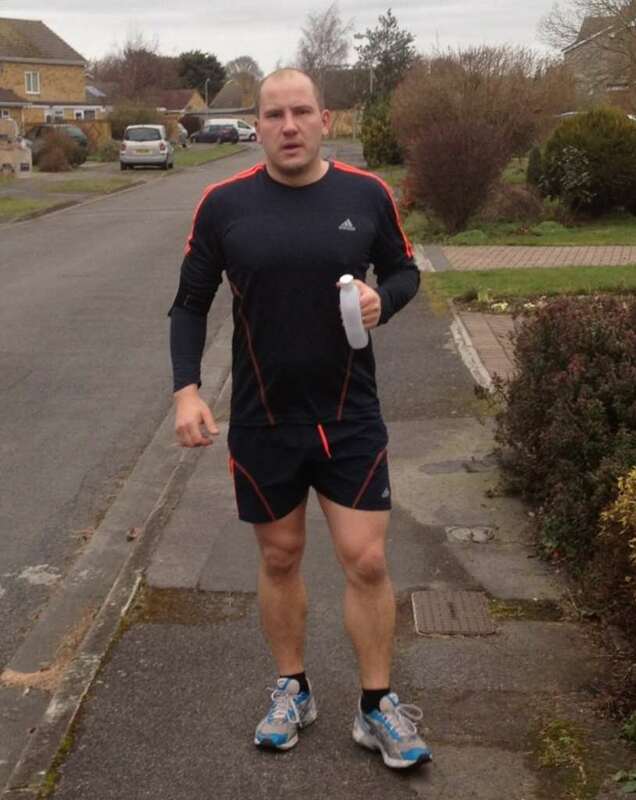 James Gesner, Partner of Lesters Estate Agents is taking on a lifetime goal by running the London Marathon on April 21st 2013. James remarked, ‘Being able to run 26.2 miles is no easy feat and something I have always wanted to do. I am currently training 4 times a week and have been since the start of the year. I am up to half marathon distance already and things are going great’. I would sincerely like to thank all of you who have supported me so far, friends, family, colleague’s clients and customers. If you would like to show your support and sponsor James you can do so at http://uk.virginmoneygiving.com/JamesGesner it only take 2 minutes!